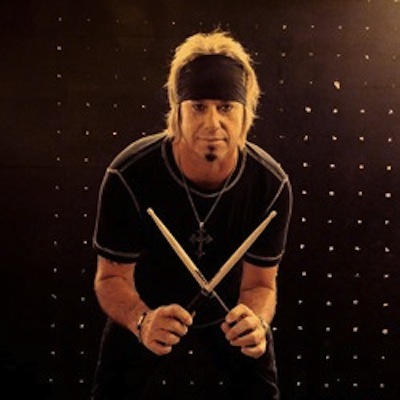 In response to singer Stephen Pearcy’s announcement that he has quit Ratt, drummer Bobby Blotzer has released his own statement. ‹ 4/27: BACK FROM GOLDEN GODS & M3. A7X IN FL NEXT THIS WED, PHILLY SAT, RATT. Not to get off the troll Ratt/troll the trolls thread but just curious; does Eddie check out the comments much or make an occasional comment himself? (Much respect for Eddie keeping the spirit of HM alive). Actually, Eddie used have the sole responsibility of approving all the comments and responding when necessary. But, since his travel schedule has become much more hectic as of late, I have been helping him out. Eddie does answer many of the questions here himself, time permitting. Hope that answers your question. I think 6 flags have a coupon on coke cans for free entry. If you buy a case you can follow RATT around on tour. Does this mean they are not going to perform at the rock and roll Hall of Fame, when they are inducted? “I seen Ratt” (sic). Sad.